Mainz leapfrogged Freiburg into 12th in the Bundesliga table with a thumping 5-0 victory over their mid-table rivals. Jean-Philippe Mateta was the key man with a hat-trick as Mainz produced a stunningly clinical display, scoring with all five shots on target and dominating the scoreline despite having only 30 per cent possession. Freiburg had missed a number of attempts before Jean-Paul Boetius netted the opener in the 20th minute with a long-range strike following a misplaced pass by visiting goalkeeper Alexander Schwolow. Thirteen minutes later they were three up as Mateta netted twice, being set up first by Boetius and then Aaron Martin. 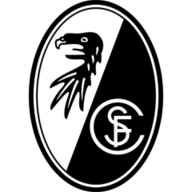 Freiburg came out for the second half intent on trying to reduce the deficit but could not take advantage of a succession of chances and instead conceded twice more in quick succession. 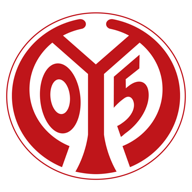 Karim Onisiwo grabbed Mainz's fourth in the 73rd minute and then set up Mateta for his hat-trick four minutes later as the smash-and-grab raid was complete.